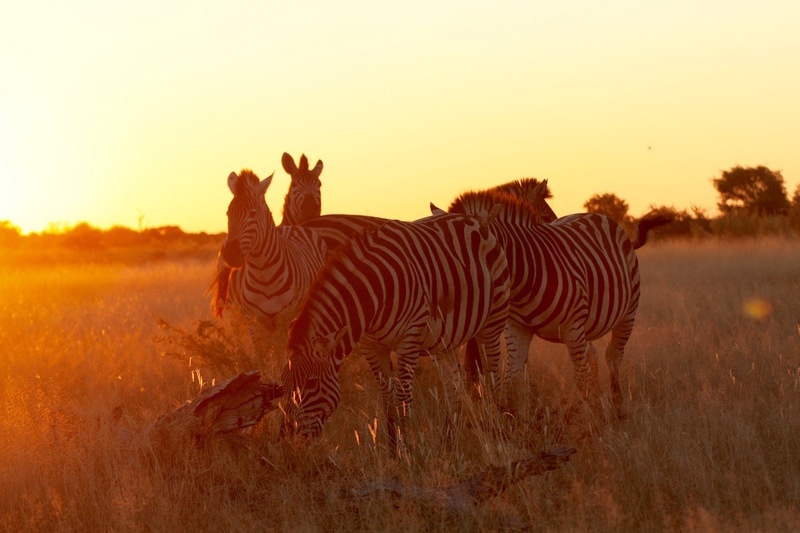 Botswana is known for world-class safaris. The Okavango delta is one of the world’s largest freshwater inland deltas, sourced from the highlands in Angola. After the summer rains in January and February, the delta floods in the following months, peaking in July. Millions of animals flock to the delta for the vast amount of fresh water. 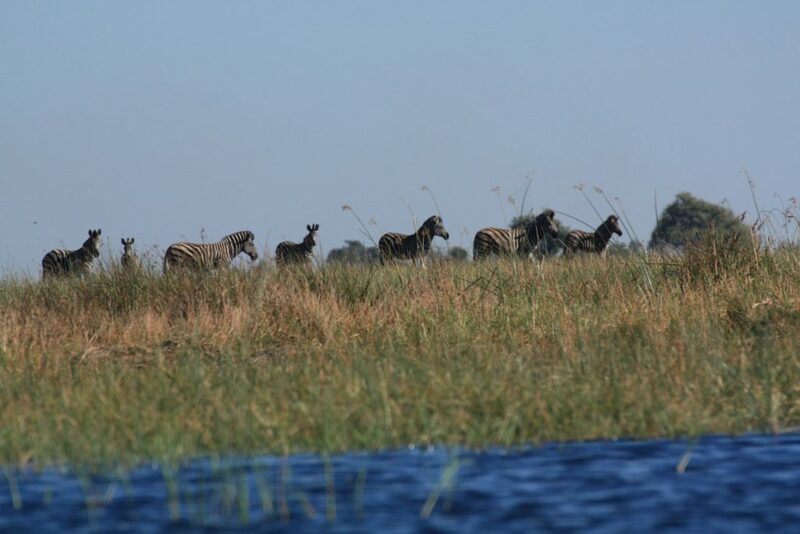 Just next to the delta is the Moremi Game Reserve where many of these animals congregate. 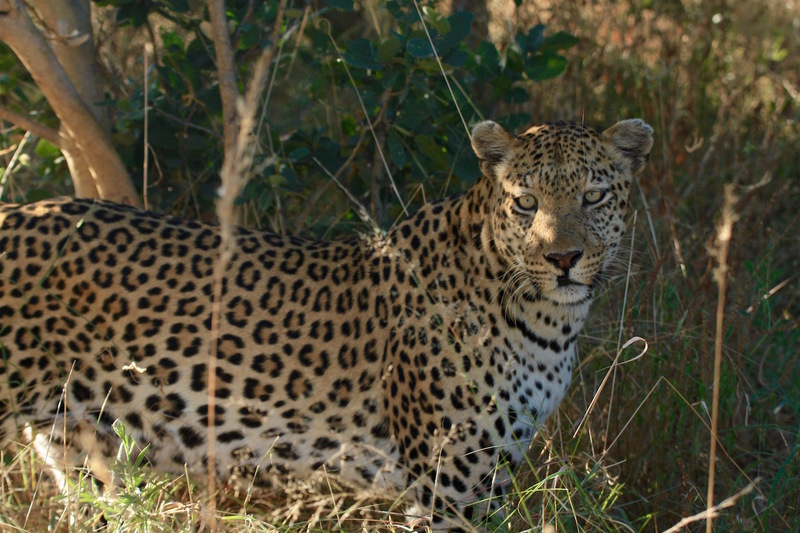 Moremi is known for its large game and is one of the best self driving safaris in Africa. Departing from Moan in a fully stocked 4WD car for a week-long safari is common. 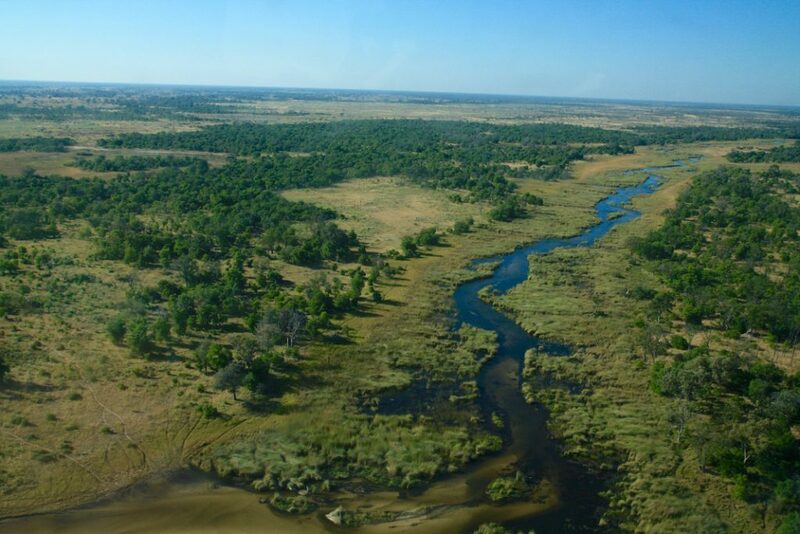 There are tracks which lead from Moremi Game Reserve into Chobe National Park, creating an epic trip that ends in Kasane. With the intention of doing just that, boy were we in for a surprise. To be frank, I only know basics about cars. I can tell you the difference between makes and models and horsepower and torque, but when it comes to difflock engagement and understanding how a 4WD car works, I wouldn’t know where to start. With that said, we rented a Nissan NP300, the cheapest 4WD available. Stocked with food, firewood, petrol and maps we hit the road. Day one was on cruise control. On our 3rd safari now, it felt like we had it down. A leopard was near the road only a few hours into our drive. It walked five feet from our car. We couldn’t believe what we were in for. Day two started off with a river crossing nearly 2 feet deep. This probably should have been a sign of things to come. There was one main track that led to Kasane with side tracks that you could create your own excursion. These side tracks were not very popular, and you easily could be the only vehicle out there, several kilometers away. We explored a side track early in the day. The sand seemed to get very thick, and I found myself engaged in 4WD low quite often. There were a few sketchy parts, and our confidence grew. Then we got stuck. Coming around a blind curve, sand nearly 2 feet deep came out of nowhere. The truck got stuck, and after 10 minutes in 4WD low trying to rock the car, I was nervous about digging ourselves in to a deeper hole. In the middle of Moremi, a kilometer from the main track, nothing was around but endless savanna and wildlife. I got out of the car to see how deep the sand was and tried a few different methods to get out. I was outside for one hour digging out the car and propping firewood underneath the wheels. Yana would start it up and try to accelerate while I would push from the rear. Occasionally, some ruffling would come from the shrubs, followed by an elephant walking by. I kept on digging, and unsuccessful attempt after an unsuccessful attempt, we needed more wood. I scavenged the area and piled up as much brush and wood as possible jammed it all under the tires and tried another time. FINALLY! We got out. The adventure continues! We agreed to stick to the main track for the next 4 days. The sand kept getting thicker. We heard about the sand getting serious, but that was supposed to be one day away. 20 minutes later, we got stuck again. Luckily, within minutes a nice tour guide pulled us out. The driving continued. Another 30 minutes go by, and we get stuck once again. This was our last straw. We were hopeless and very stuck this time. A group of South Africans tried to help us out. Their tow rope snapped, and they got stuck themselves. Eventually, a Land Cruiser came by and towed both of us out. The adventure needed to come to an end. We turned back towards Moan and the South Africans agreed to drive behind us the way out. Our difflock was not engaging when the vehicle got stuck. Essentially, the 4WD car was not acting like a 4WD car when we needed it most. Unsure if it was the car, the model, or human error, we still couldn’t take any more chances. While our safari through Moremi into Chobe had to come to an end early, it was still some of the best wildlife anywhere in Africa. A word of advice for your adventure…get a good 4WD! The best time to visit is when the delta floods between March and June. Located in Northwest Botswana, Moan is the base for the region. Arrive by car, either from Johannesburg, Gaborone, or Kasane. There is a small regional airport in Moan. The best way to explore the delta is on a traditional mokoro boat ride and a scenic flight. 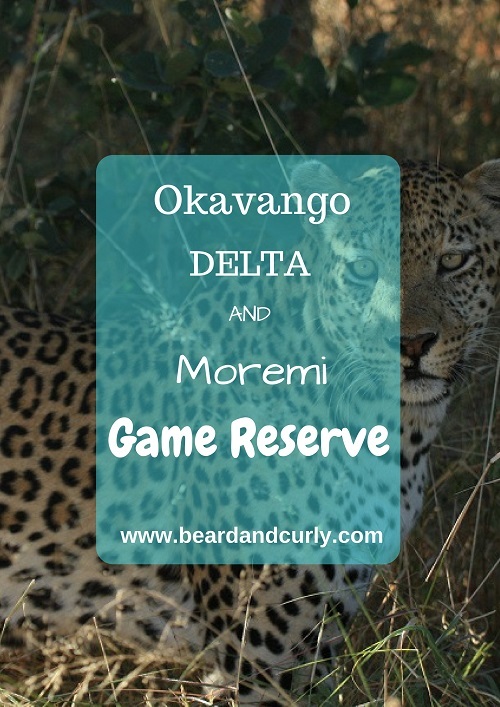 After exploring the delta, head up into the Moremi Game Reserve for some excellent safari and game viewing. 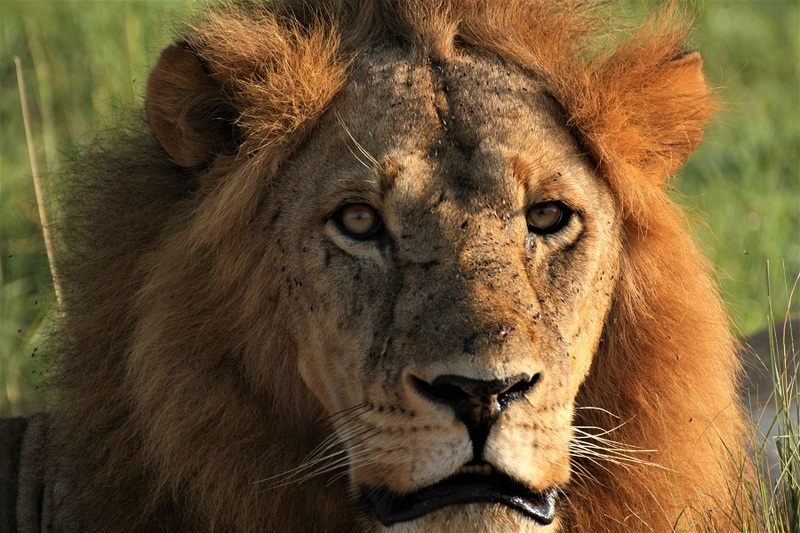 Safaris are arranged for daily game drives or self-guided multi-day excursions. To get up close to the Delta, book a mokoro boat ride in Moan. 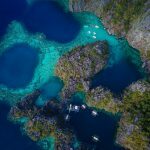 There are options for a full day, two-day, or three-day excursion. Many go for a day trip; however, the multi-day trip offers more solitude and several walks through the bush for a unique safari experience. 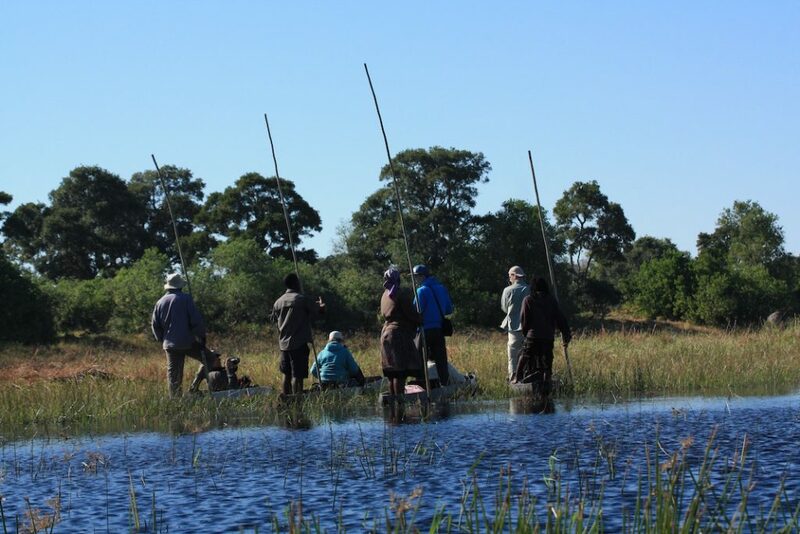 There is a one hour transfer by car to get to the Okavango, where the boat tour begins. For the day tour, the boat ride on the delta is a slow-paced safari for three hours en route to the lunch stop. After lunch, there is a one hour nature walk, followed by a return boat ride down river. 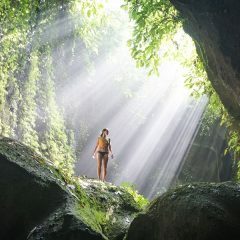 COST: Mokoro Experience cost 385 Pula per person when booking with Old Bridge Backpackers for a day trip. 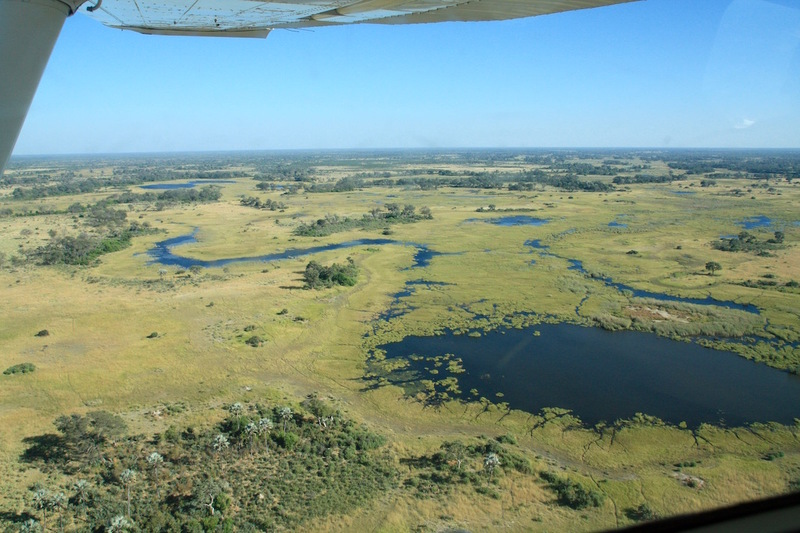 One of the best ways to experience the Okavango Delta is from the air. This thrilling flight has views of the river snaking through marshland with animals grazing along the river’s edge. We even saw a lion from the plane. The flight lasts 45 minutes and is a highlight. 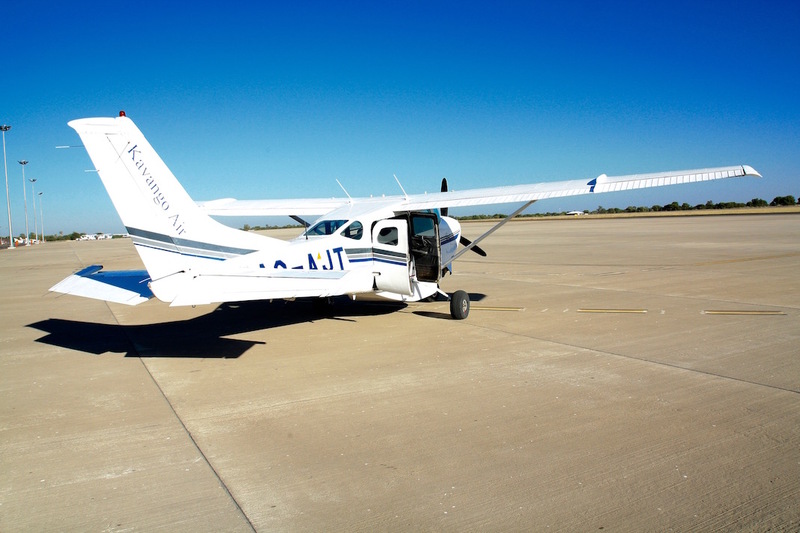 COST: Okavango Delta flight with Kavango Air costs 3,500 Pula for the entire plane for 5 passengers. Find a group or have Old Bridge Backpackers help with filling up the plane for 700 Pula per person. Self-guided game drives are very common in Botswana. Many groups rent their own 4×4 cars with pop up tents to have an ultimate safari experience. It is common to drive from Moremi into Chobe National Park. 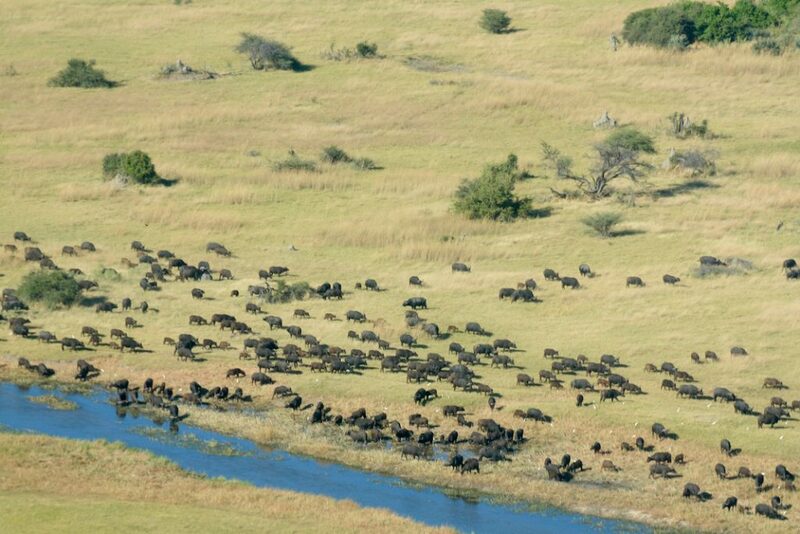 See our full article on Chobe National Park for more information. 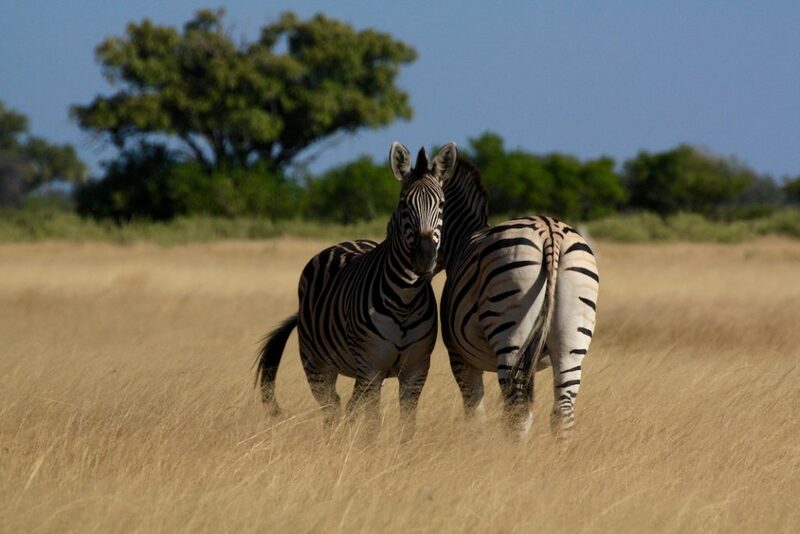 Moremi in itself is a three or four-day safari. 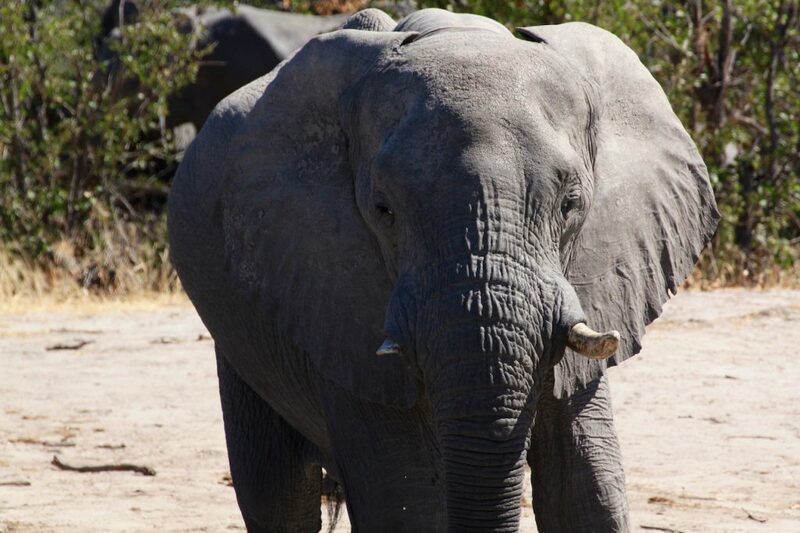 Combining this into a trip to Chobe would make this a five to seven-day safari. There are camping options throughout the parks. Camping reservations is difficult as each campsite is owned by different operators. During the high season, campsites commonly are full. Moremi does not allow entrance into the national park without a camping reservation except for day trips. There is no fuel inside Moremi or Chobe. Moan and Kasane are the only two places to get fuel. On a self-drive safari it will be necessary to buy fuel cans (two to four extra cans) to bring petrol and refuel each night on your own. There are little supplies in the park, therefore it is important to bring everything needed before leaving Moan. There is one small store at the Third Bridge campsite with some basic food, beer, and firewood. Lastly, make sure to have a very good 4WD vehicle. The roads in Moremi are some of the toughest off-road driving in Africa. There are sections with loose sand several feet deep, especially between Third bridge and Savuti. Ensure the difflock is working and the car engages in 4-wheel drive properly. You don’t want to get stuck like we did! The park entrance to Moremi is an hour and half drive from Moan. Make sure to properly deflate the tires and buy enough fuel in Moan before departure. Once entering the park, a map is useful as most roads are not clearly marked. 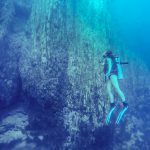 Old Bridge Backpackers – This is a great place to plan your trips, book tours, and has cheap accommodation with good food and wifi. They have a kitchen for cooking. Rates are 70 Pula for camping or tent options starting from 200 Pula.